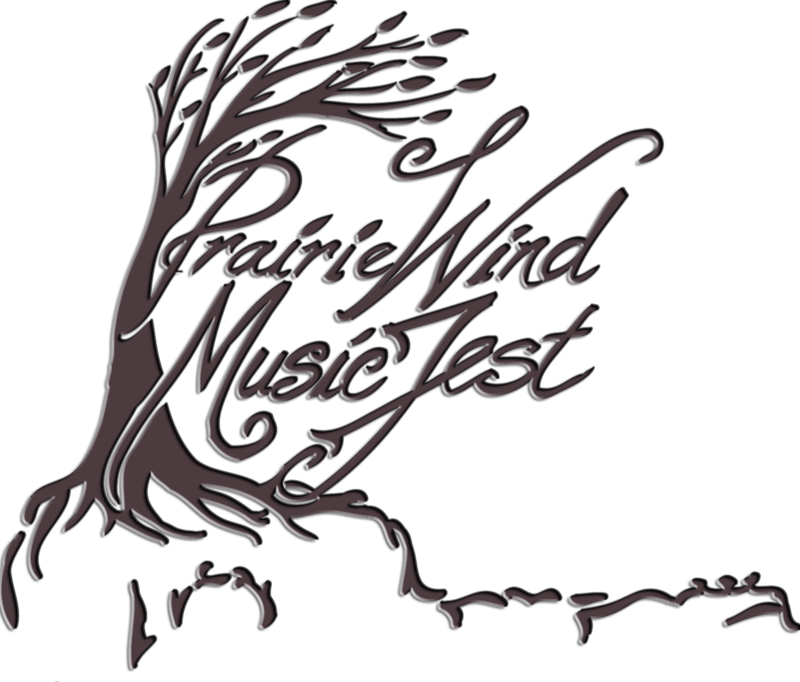 Volunteers will be running the show at the Prairie Wind Music Fest. There are a multitude of volunteer opportunities, including working the entrance gate, selling food and drinks, security, children’s area, garbage and recycling pick-up, etc. Volunteering will get you into the Festival at a discounted rate. As well, volunteers receive a t-shirt thanks to the support of Manitoba Liquor & Lotteries!